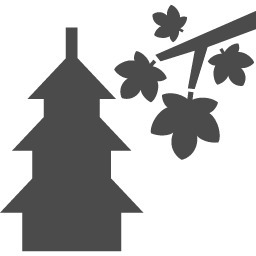 Tenmangu is a shinto shrine – founded in 949 – is popular with locals praying for academic success since it is devoted to the deity of learning: “Sugawara no Michizane”. The main celebration is held on the second day, July 25th and includes a land procession with “mikoshi” (portable shrines), a river procession with festival boats along the Okawa River and spectacular fireworks as night falls. 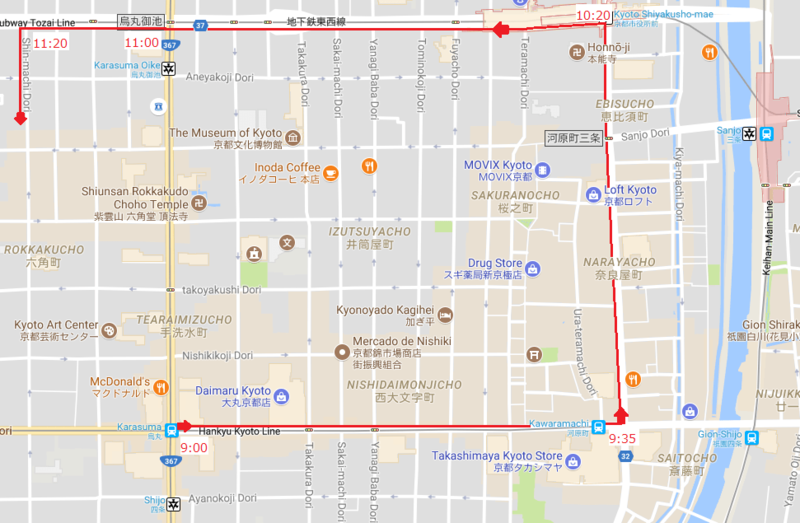 Access: To Osaka Tenmangu, 5mins walk from Osaka Tenmangu station on JR Tozai line or Minamimorimachi station on the Osaka subway Tanimachi-line. 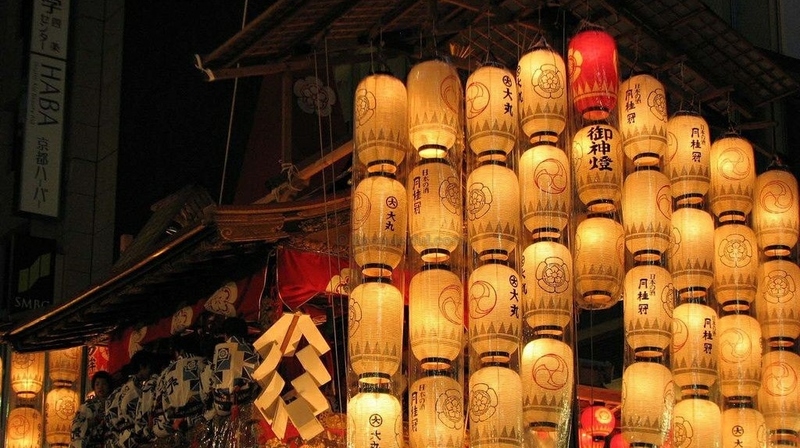 The festival consists of a week-long succession of ceremonial rituals and parades, centering around Kanda Shrine. The highlights are on May 11, when hundreds of people parade through Kanda and the surrounding area, bearing “mikoshi ” (portable shrines) and accompanied by shinto priests on horseback. 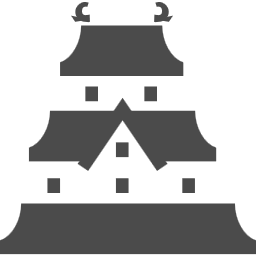 Kanda Matsuri is a Shinto festival originally held to celebrate Shogun Ieyasu Tokugawa’s famous victory at the Battle of Sekigahara.